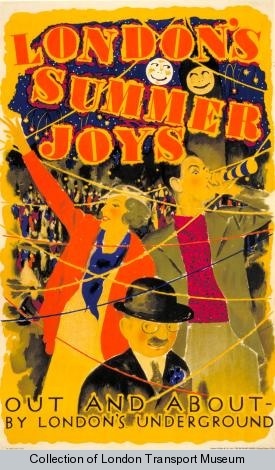 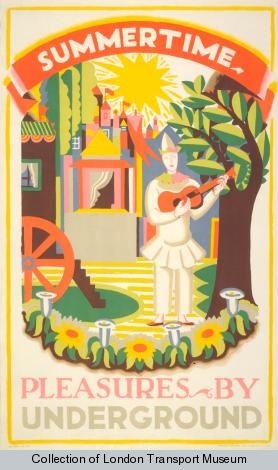 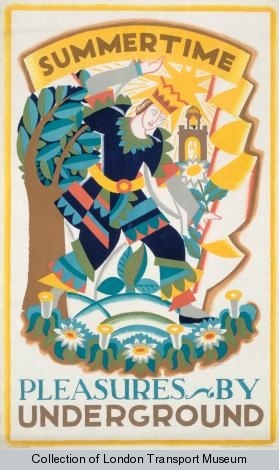 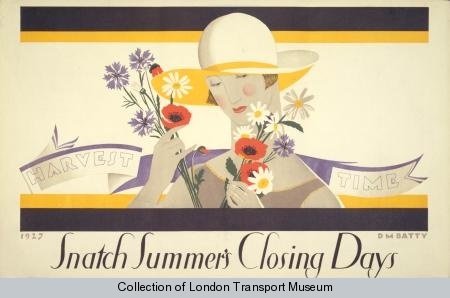 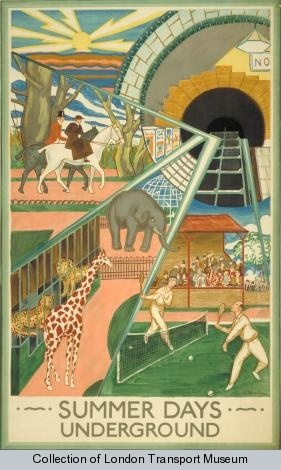 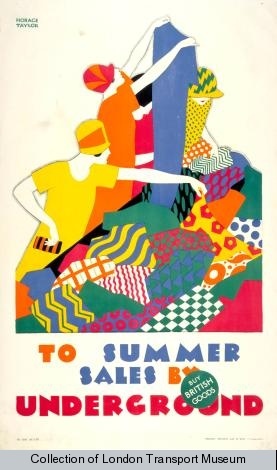 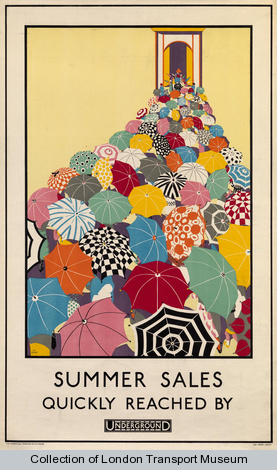 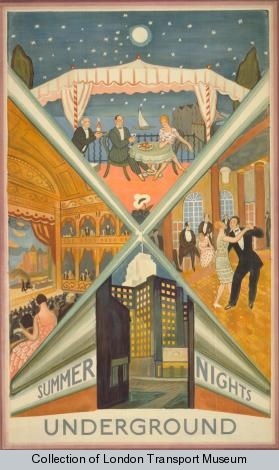 With a few days left of the season, let's enjoy these wonderful summertime posters from London Transport, 1920s and 30s. 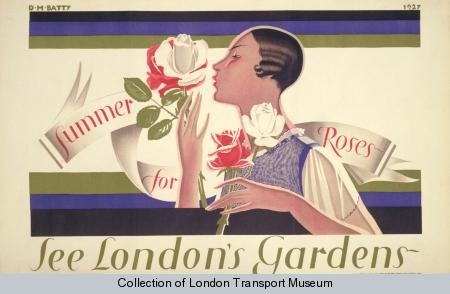 From the collections of the London Transport Museum. 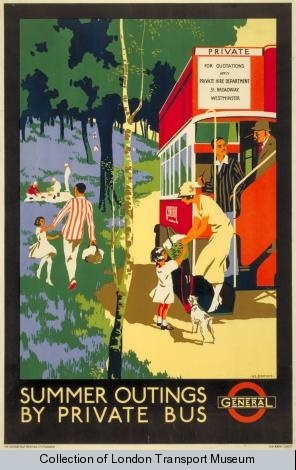 They make it look like the tube is the glamorous way to travel. 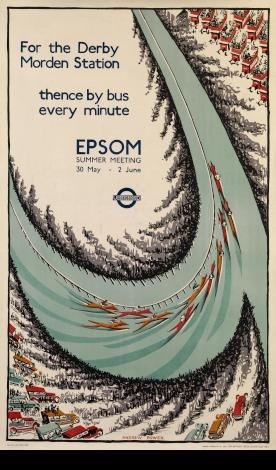 Something for environmentalists to embrace, possibly? 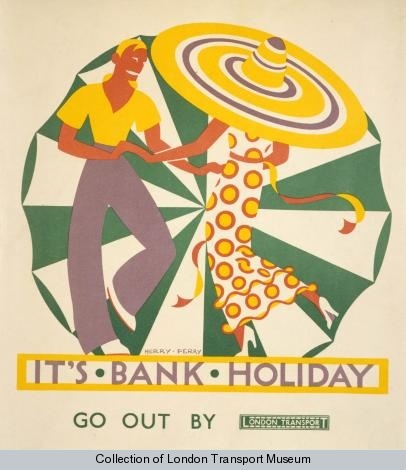 Oh absolutely! 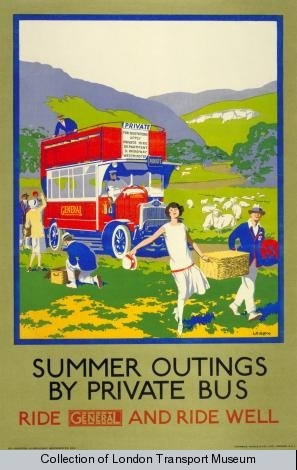 The glamour of public transportation is certainly worthy of revivial!